As most of you know, I’m a new author. I’m virtually unknown outside my circles of friends and family. As an author, though, it’s important to get my name and stories out in the world where more people can become familiar with us. 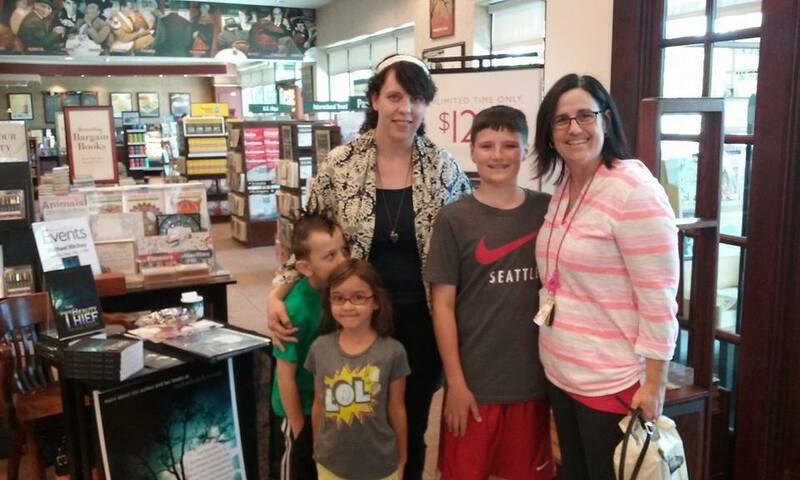 We had the chance to have another book signing at Barnes & Noble in Spokane Valley, WA. I’ve heard that book signings are really just things of the past and to an extent, I’m sure that’s true, but I would say every opportunity overlooked is a wasted one, no matter how small or insignificant it might seem. A signing for your book isn’t necessarily so much about selling books as it is about being present. You can’t just go and sit at a table with your book sitting atop it. 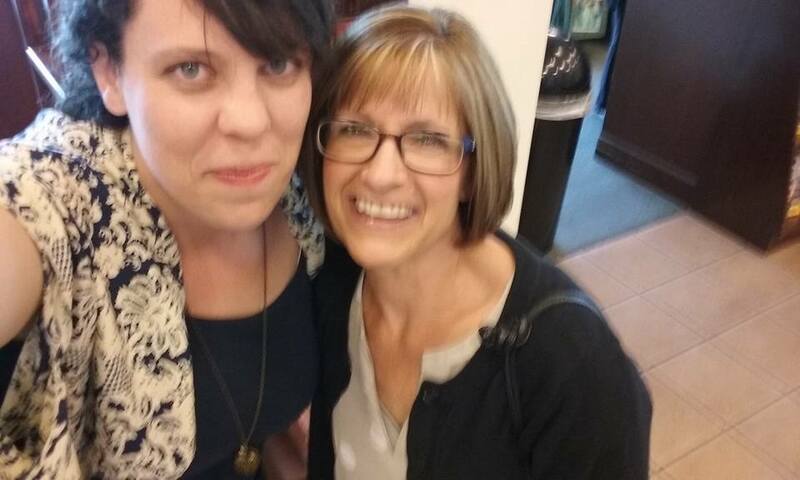 A signing is a place where you smile at people, say hello, offer them something for their hands that is either the book or telling about the book. 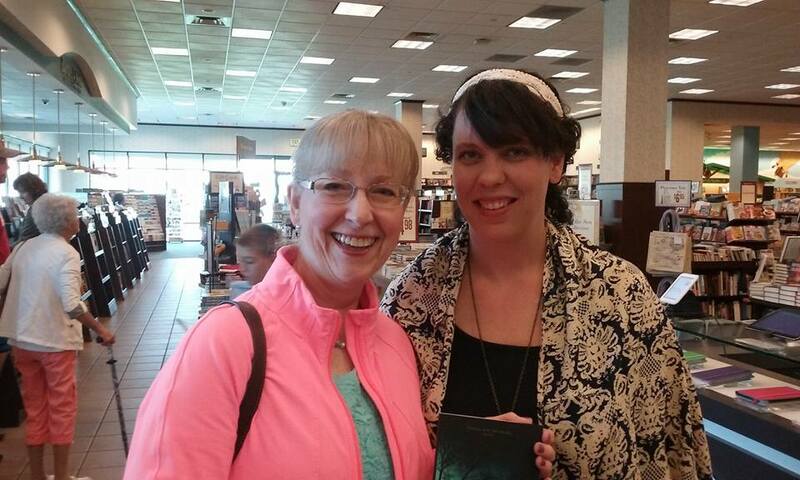 Book Signings are not about your or your book. They are really about the people you meet. 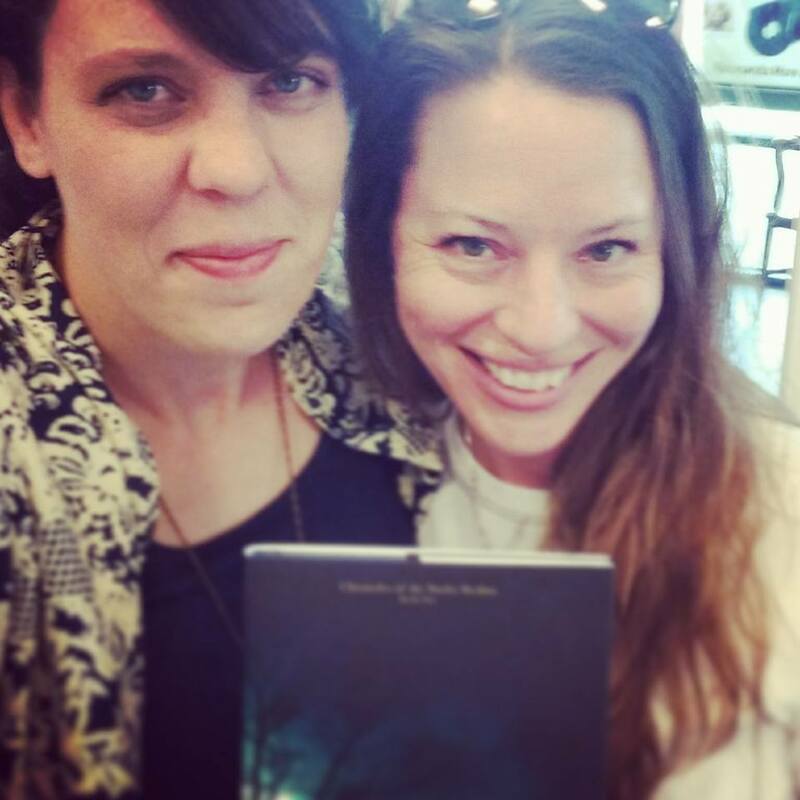 An author becomes familiar through exposure. 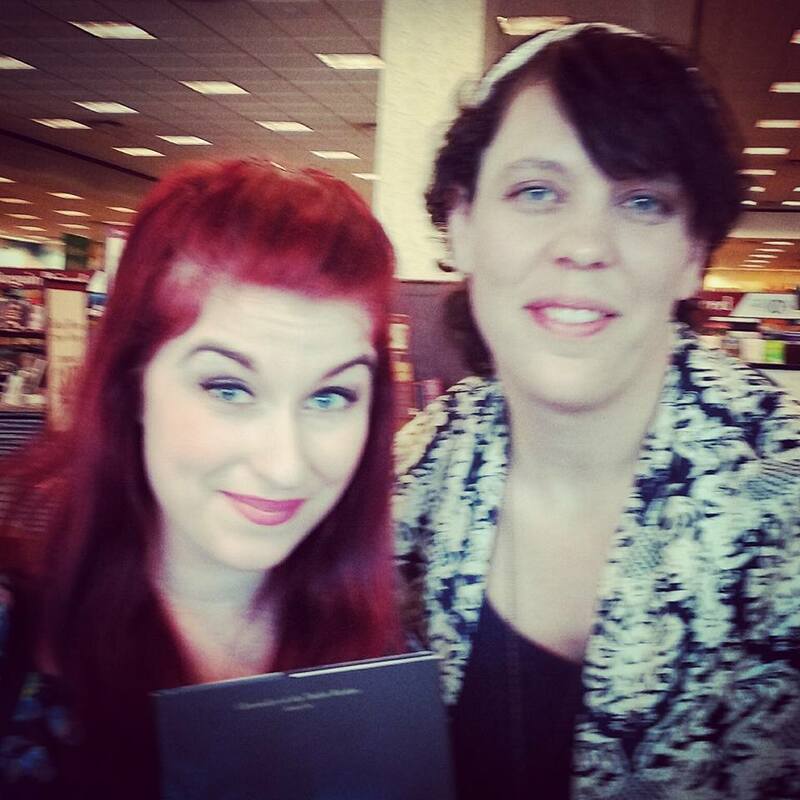 Here’s my #1 piece of advice for a book signing: Be a person other people feel like they can approach. #2 Make sure passersby know they can ask you questions. #3 Be interested in what they have to say. People matter above and beyond selling anything. Ever. #4 Don’t be embarrassed. This is your book and hard work. Be happy to share it with others. #5 Make sure you can give a brief two to four sentence description of it. Include the genre. Try to mix it up and see what interests people the most. #6 Ask people what sorts of books they enjoy reading. This will help you see if there’s anything in your story that might interest that person, in particular, about your book. I had eighteen lovely people buy my book on Saturday. Many of them are friends and acquaintances, but a few were complete strangers. I just want to say thank you to each and every one of you. 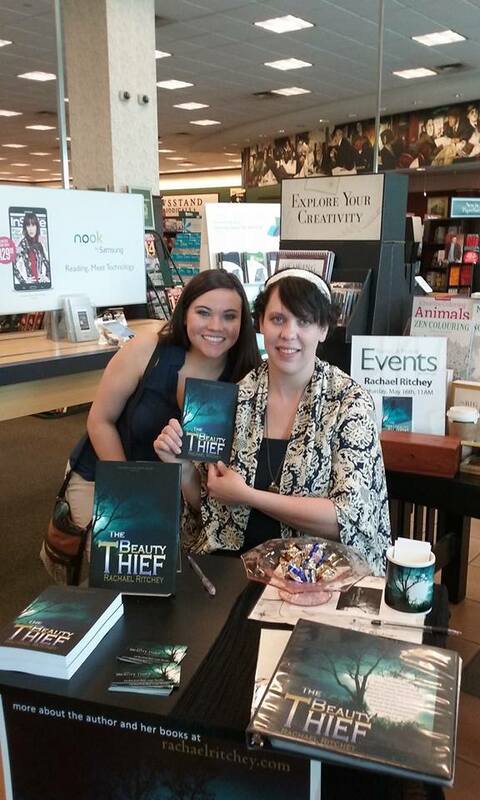 First, for taking precious time out of your Saturday to stop in and buy The Beauty Thief. Second, for being kind enough to let me talk about it! Third, for giving me a chance. I’m an author who is virtually unknown, and when you take a chance on me and my story, it is something not to be overlooked or under-appreciated. Fourth, for making my Saturday special with your support and encouragement. 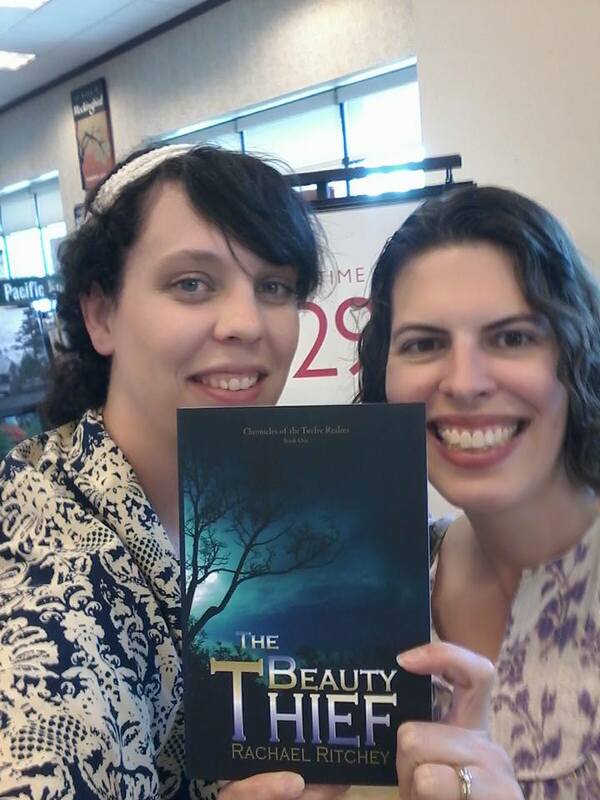 Here are some photos from the book signing! Sadly, I didn’t get photos with everyone. 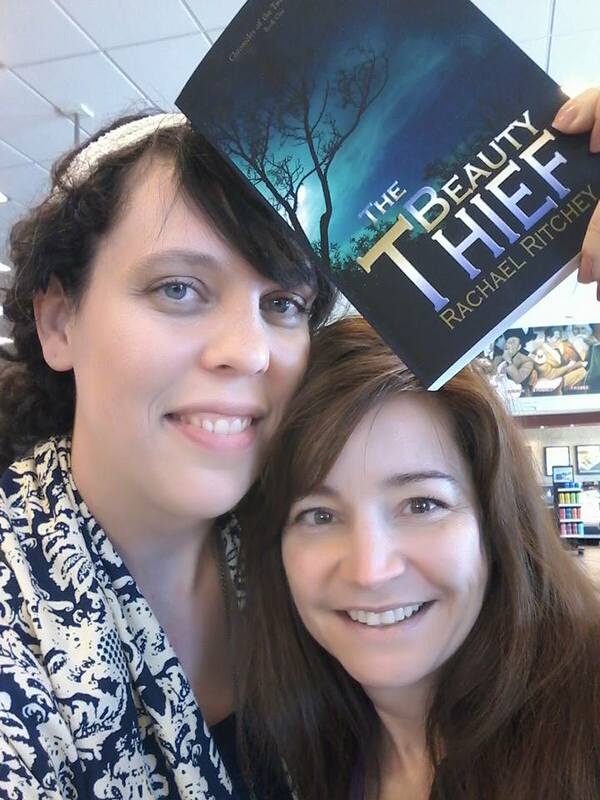 If I didn’t get a photo with you and you have my book from the signing or elsewhere, I’d love it if you posted a picture of yourself with The Beauty Thief book to my Facebook page: WritingRaci or email (writingraci@gmail.com) it to me so I can share it! 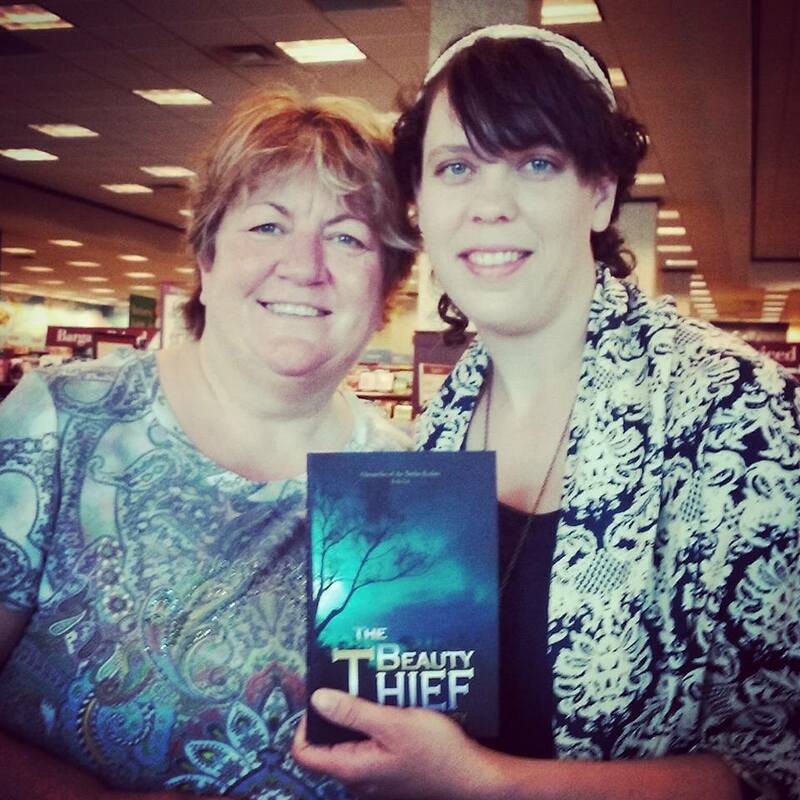 The Beauty Thief is my first book baby and she’s still got some places to go. Thank you for being a part of the journey! I’m looking forward to every step of the way ahead! 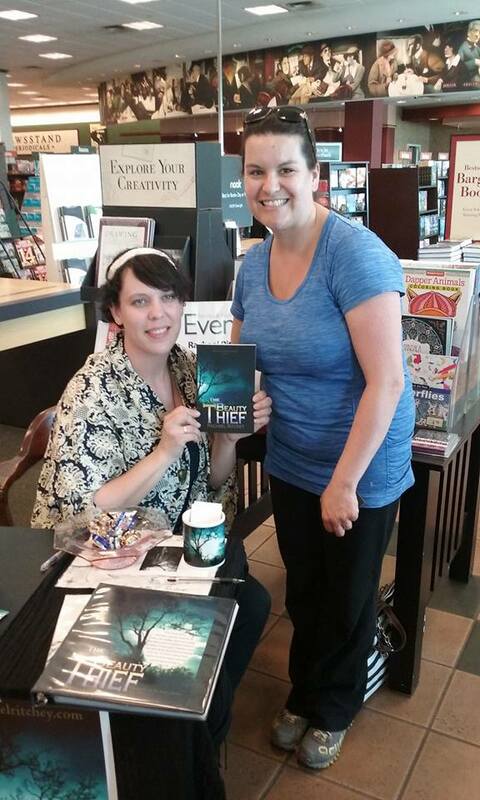 Your tips on the book signing experience revolved around the theme of being others-minded. 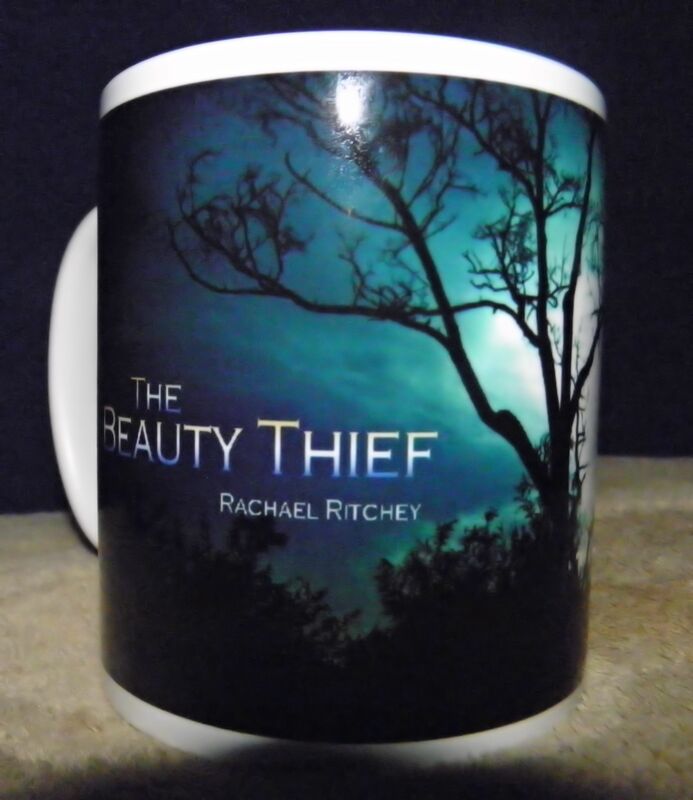 I am so fortunate to see that up close and on display in your life, Rachael. People magnate to you. They cannot help it. Your smile is welcoming and your words place value on others; they leave with a better sense of self. Thank you for that personal touch beyond your creative words on a page. How I so adore you. ❤ You're the best best friend I could ever ask for . . . always there to keep me accountable and encourage me. You're also a beautiful example of being others-minded with a overflowing heart of compassion and strength. You, Sheila, are one of the most beautiful people I have ever known. There are no other words I could say to express my gratitude for your friendship. ❤ 🙂 Love ya! Thanks for sharing this. 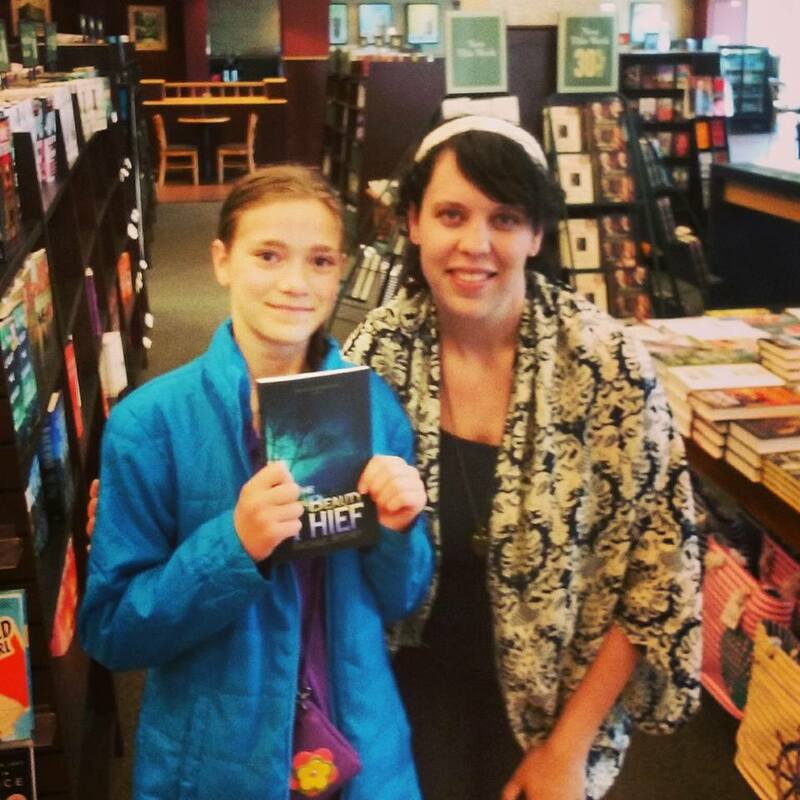 A brand new author myself, i was pondering yesterday about how to set up a book signing. Congrats! Ben, I have a couple other posts from my other signing about what I was taking and what I learned. I will get you the links to those posts later if you’d like! Tosh! The stuff of nonsense! Awesome! And you look so professional in all those photos. 🙂 I’m so glad you had a good time, and made even more fans! Have you been by your local libraries yet? 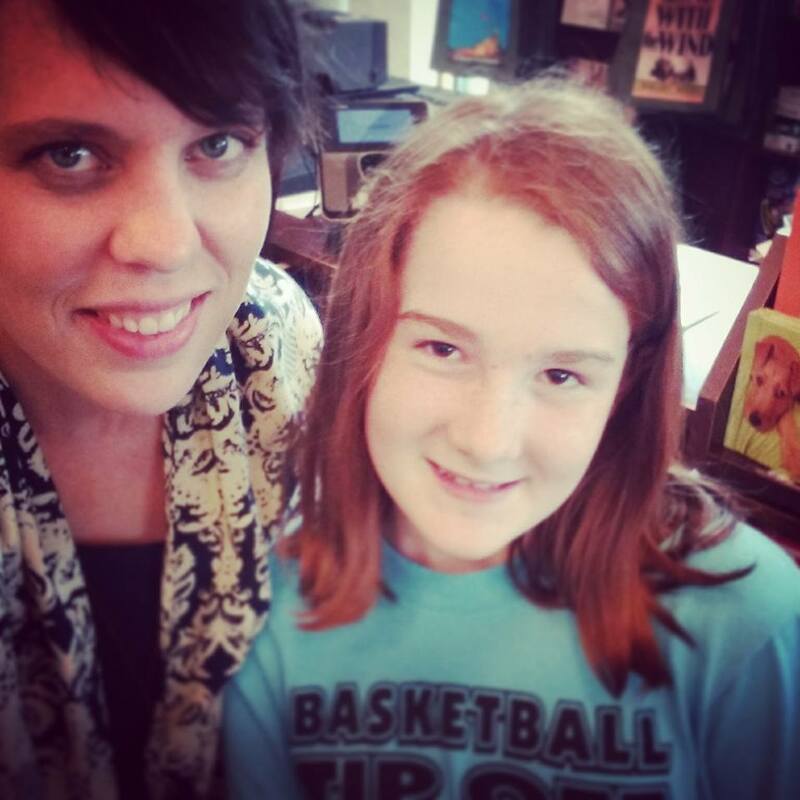 Do libraries host book signings? That’s cool the library has copies of your book though; awesome! 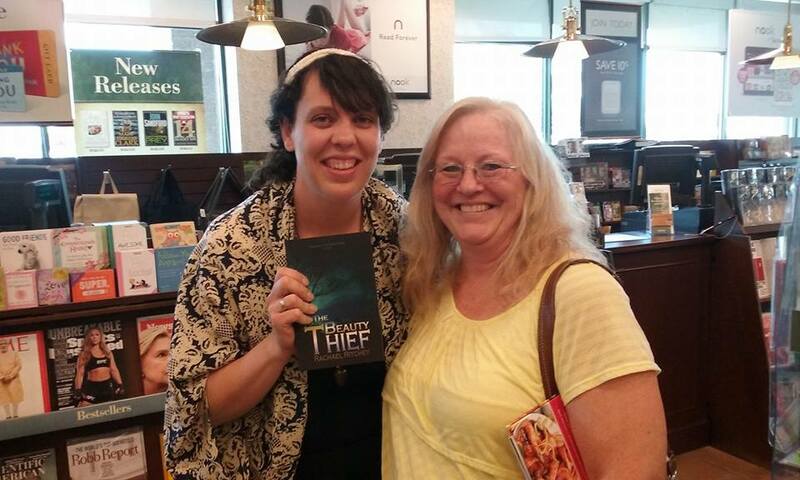 Did you have to email them a request so that they’d put Beauty Thief on their shelves? Haha yeah. I guess I should have noticed that. 🙂 no, but Karl tweeted about it to the library and they said they’d take it up. Crazy cool. The wonder of Twitter! Cool. Now I need to find my libraries on there. Yes! Let’s swap libraries, and get into as many as we can. Wow Rachael, Well done to you…what a huge achievement and so exciting. 🙂 So glad your boko signing went well… these are the sort of days you will look back on and remember with teary pride! Not many get to experience this! 🙂 Well done again. Thanks, Sarah. It’s a lot of work to make it happen, but it’s been worth it and the people supporting me, all the family, friends, and strangers, has been a HUGE encouragement. Fantastic that you have such support around you and all that hard work is definitely worth it, you look very professional in the photos. That’s neat. I’ve been looking for some of these opportunities in my little town. So far none but I will keep looking. I’m a poet, so there’s not a big scene for us in my town. Mostly my friends and family are my supporters too. Thanks for the boost of encouragement!